The telecom regulator to share the entire list of 2G and CDMA subscribers as of October 31, 2017, in the same circles where it stopped the 2G and CDMA services. The Telecom Regulatory Authority of India (TRAI) has directed Anil Ambani- owned Reliance Communication to submit details of its subscribers immediately and unspent balance of pre-paid customers by January 10. "The Authority...inter-alia, directed M/s RCL (Reliance Communications Limited) to furnish compliance report of the direction by 10th January 2018 together with the details of the number of subscribers successfully ported out, remaining subscribers who could not port out and reasons thereof, and total unspent amount of such pre-paid mobile subscribers," Trai said. 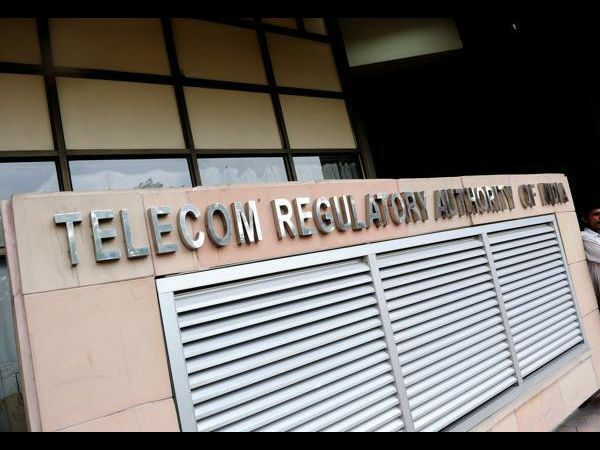 The telecom regulator has also asked to share the entire list of 2G and CDMA subscribers as of October 31, 2017, in the same circles where it stopped the 2G and CDMA services. "Under normal circumstances, prepaid balance amount would have been utilized by prepaid subscribers before porting out, but due to the sudden closure of services, the unspent prepaid balance is outstanding with RCom in the form of recharge coupons/plans," Trai said in its statement. Also, the balance which will be unused by the customers before December 31 will also come under this category. 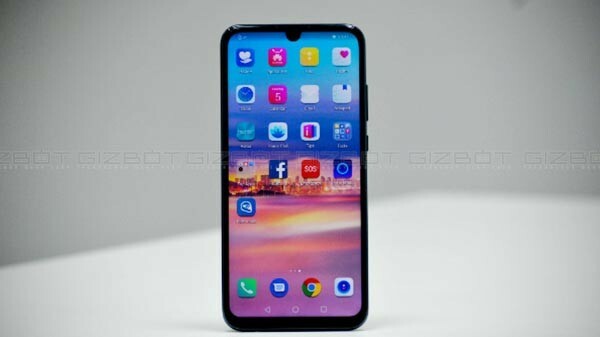 To recall, the company has already decided to adopt a 4G focussed strategy for profitable growth of its wireless business. RCom said that "As already announced on 1st October 2017, RCOM has decided to adopt a 4G focussed strategy for profitable growth of its wireless business. Accordingly, RCOM will be optimizing its 2G and 3G footprint, and related infrastructure and human resources, with effect from 30 November 2017."